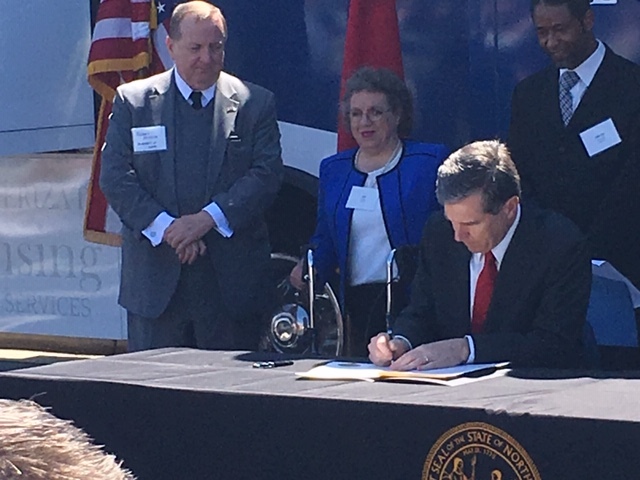 On March 28, 2019, Governor Roy Cooper signed Executive Order No. 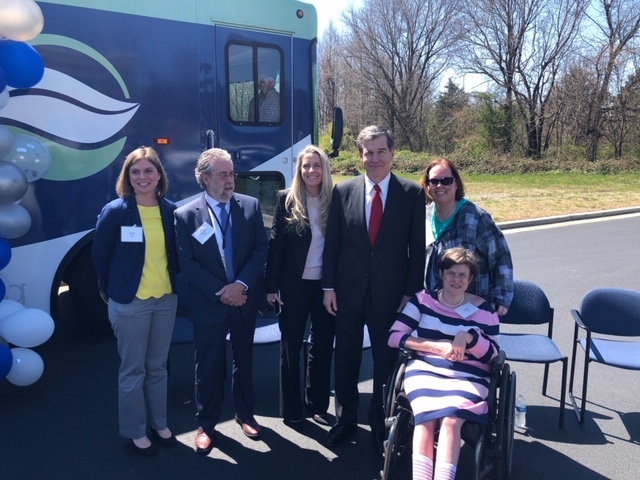 92 - "Employment First for North Carolinians with Disabilities." The EO can be viewed here. Members of North Carolina APSE, who played a critical role in advocacy in support of the EO, were in attendance at this historic event. Gov. Cooper signing EO No. 92.
were in attendance at the signing.